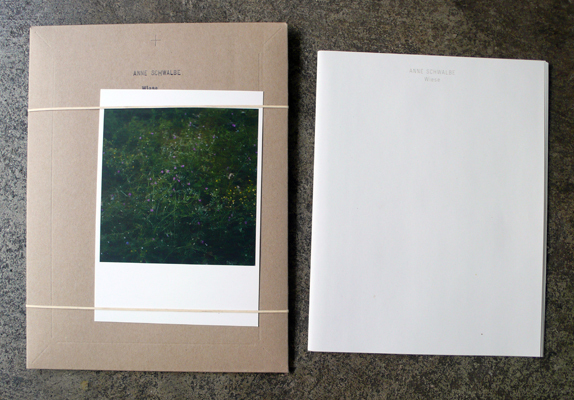 This book comes housed in the cardboard folder pictured to the left, with a photo strapped to the outside. 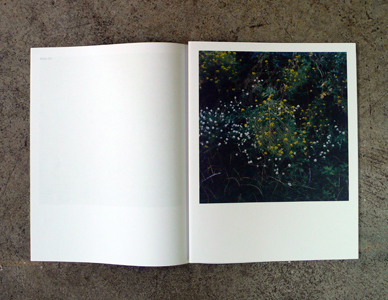 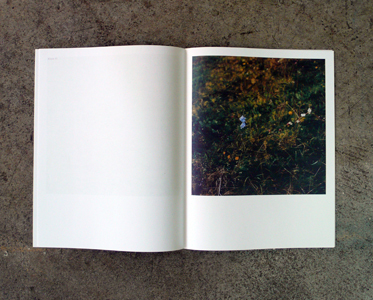 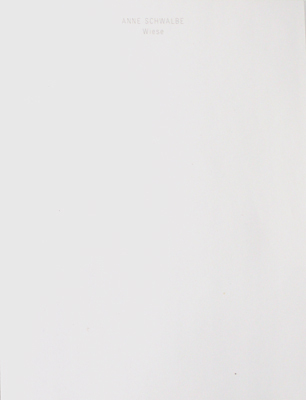 Inside the softcover book are 20 dark and beautiful photos of the title's promised Meadow. 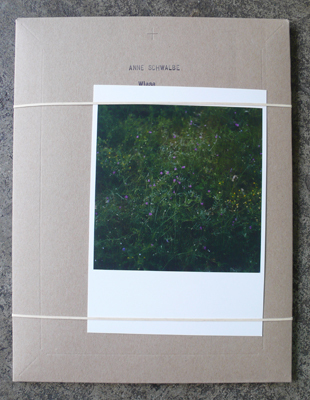 Self Published and Printed in Berlin.